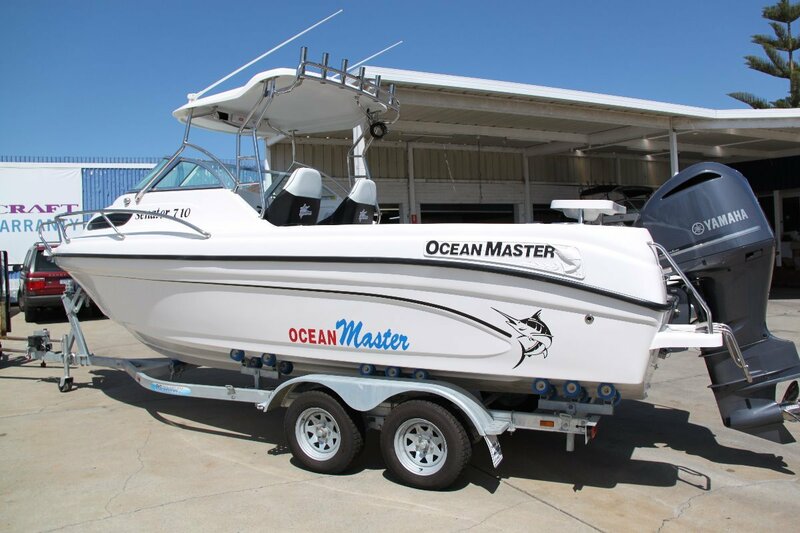 Ocean Master 710 - IN STOCK, AND AVAILABLE FOR IMMEDIATE DELIVERY!!! 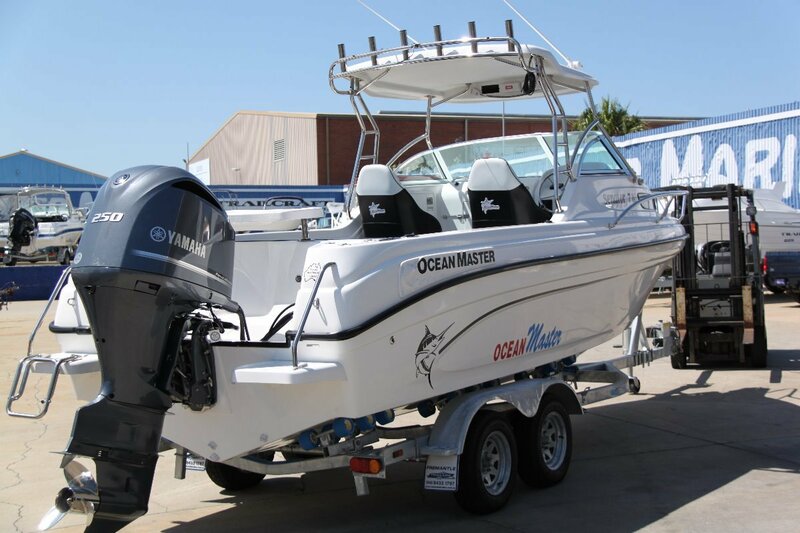 This is the flagship of the Ocean Master fleet. 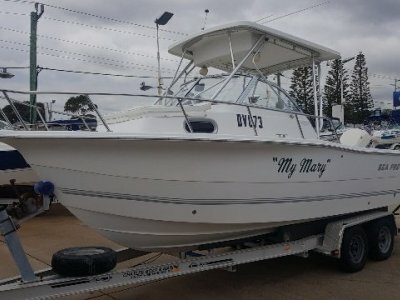 These are srious bluewater fishing boats! 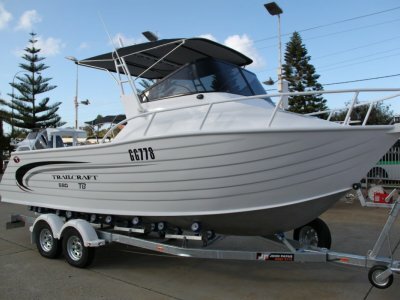 Built to Australian survey standards, these boats are unashamadley heavy and ride beautifully. 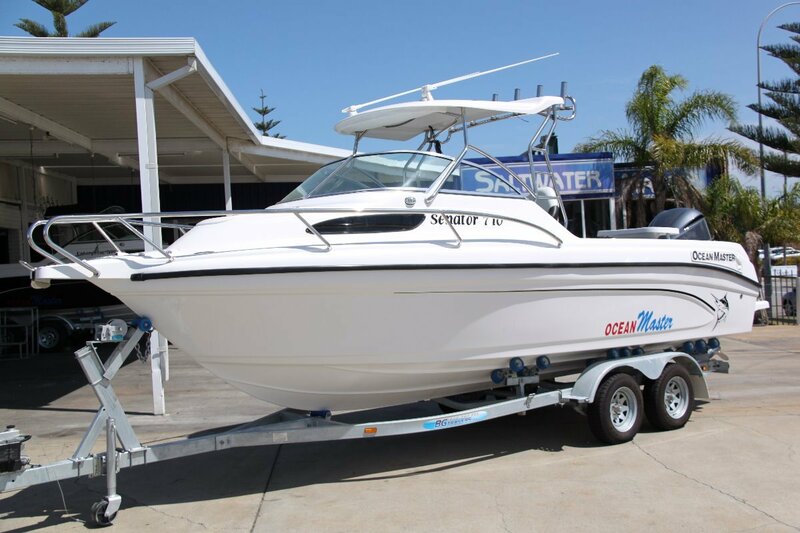 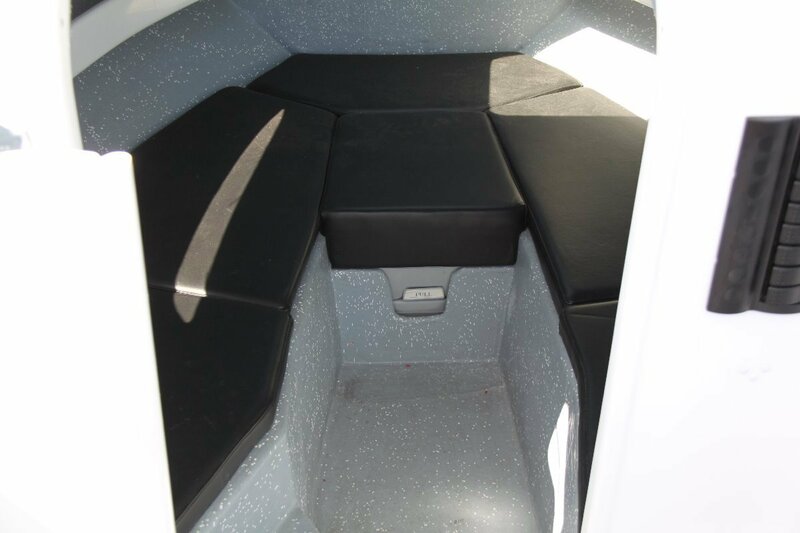 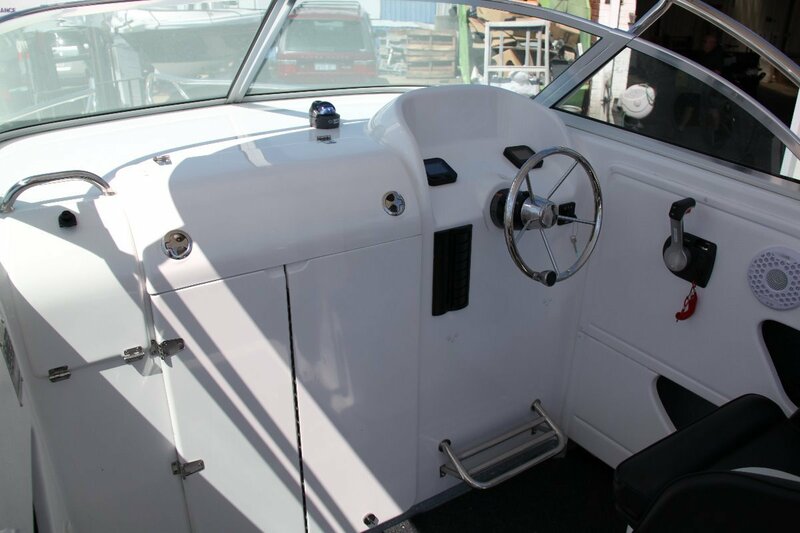 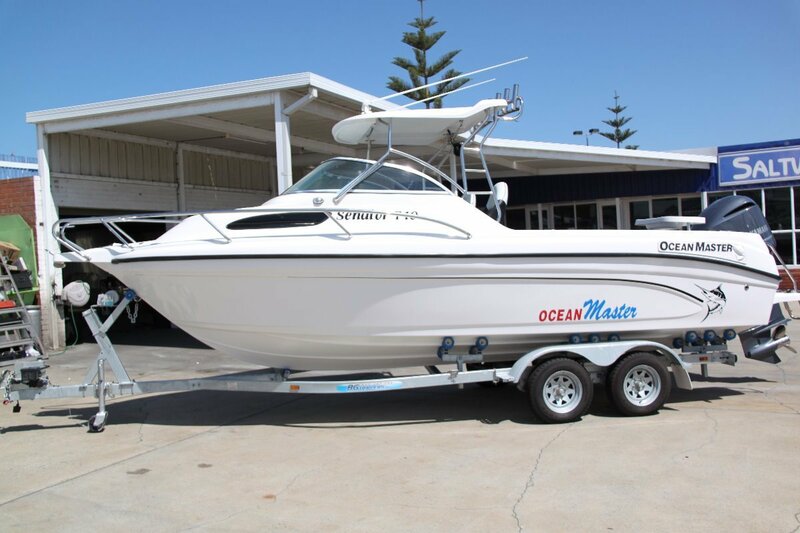 This boat is fitted with every option available from factory inc - Fibreglass open hardtop, enclosed cabin, full V-berth, seat boxes, kill tank, hydraulic steering, bait board and rear transom locker - packaged with a Yamaha 250hp 4 stroke outboard on a tandem axle electric braked trailer. 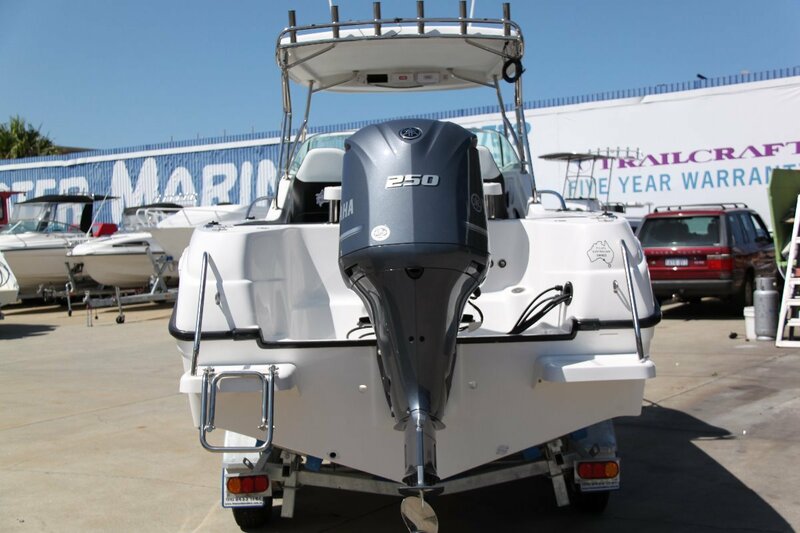 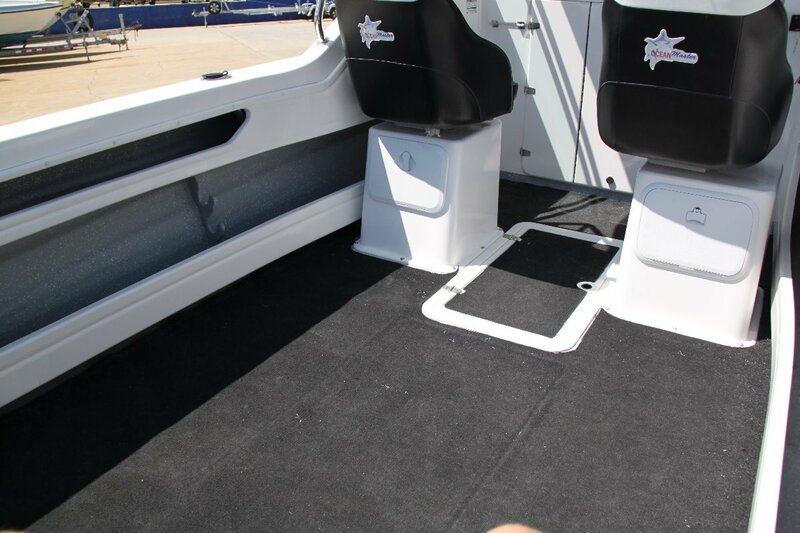 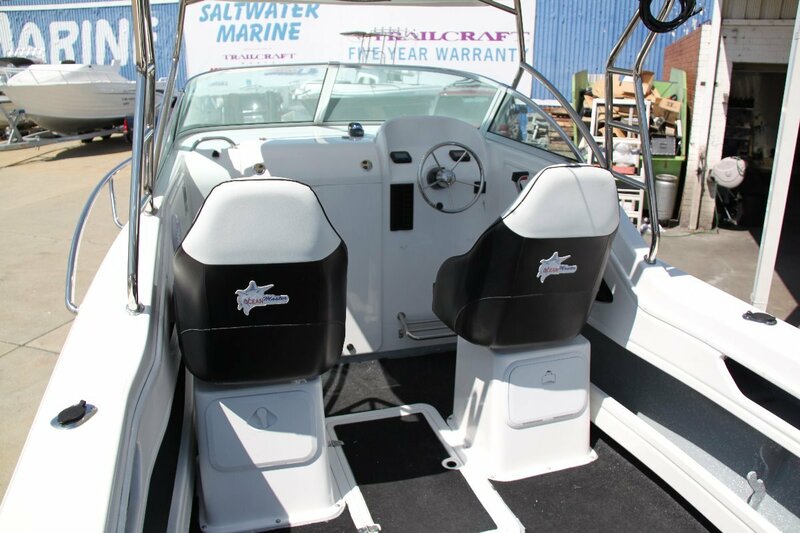 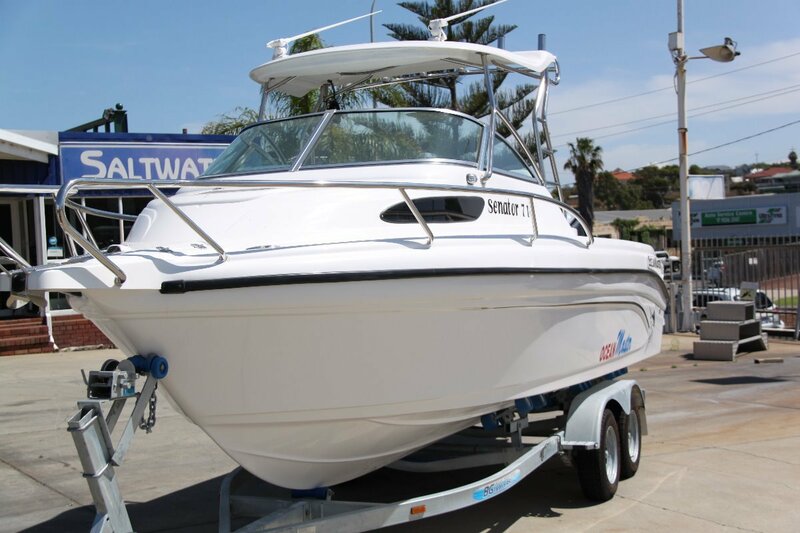 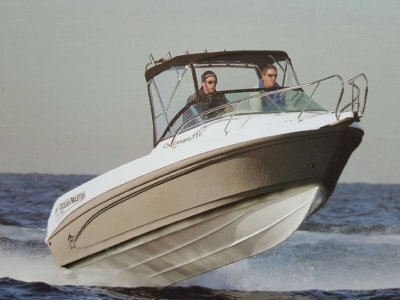 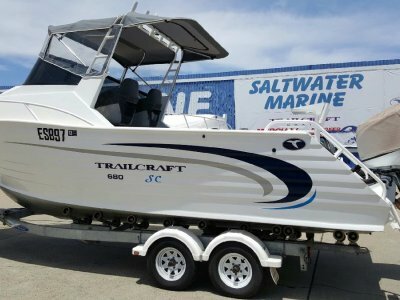 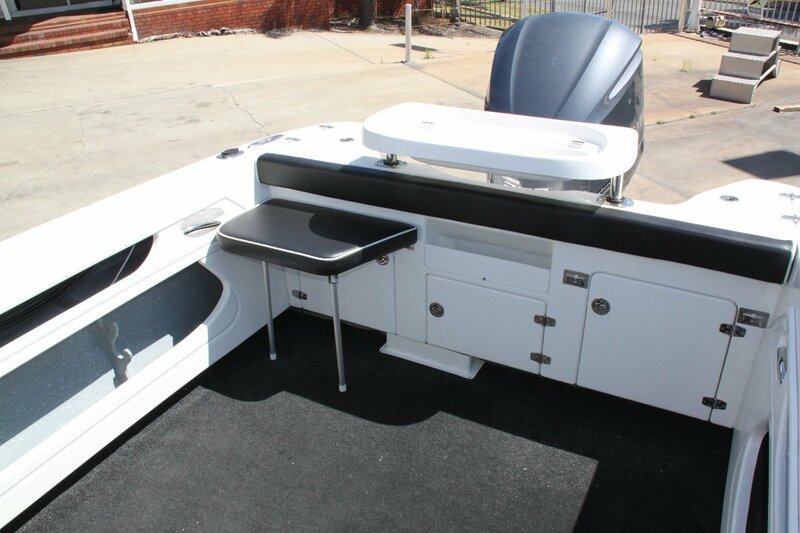 This boat represents extremely good value at only $96,390. 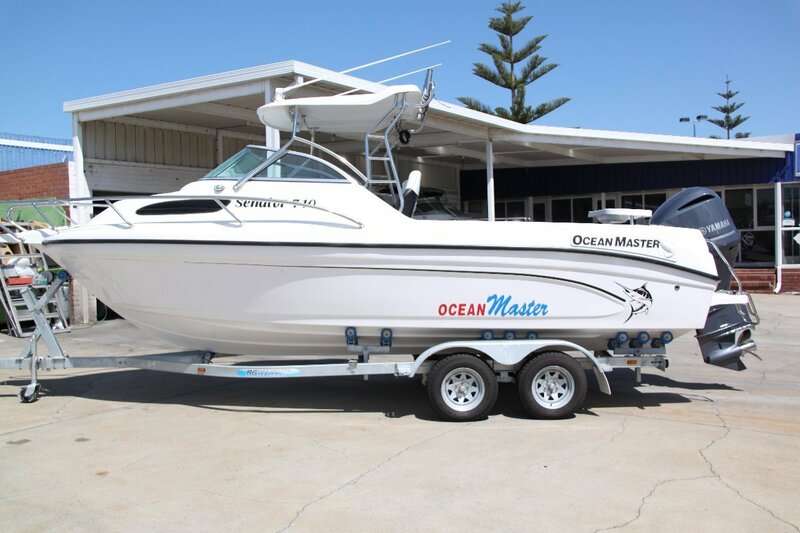 "Dont buy another 7.0m fibreglass boat until you've demoed the Mighty Ocean Master"